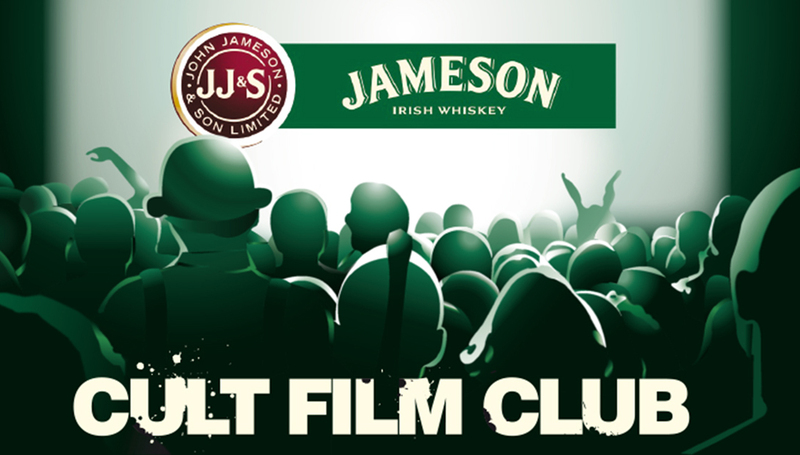 Jameson Irish Whiskey was a brand looking to take its “beyond the obvious” positioning into experiential activity with the Jameson Cult Film Club idea. This was a series of nights where cult films would be screened in unconventional environments and the viewers could of course sample Jameson product. We worked closely with the marketing team to create an identity for the club that tapped into what cult films fans love most – iconic characters. So now they could spend an evening with Travis Bickle, Alex DeLarge, the Donnie Darko rabbit and Jamseon Irish Whiskey of course. That’s if they could get tickets because every night was a complete sell out.